Summer has flown by in a hurry and Fall colors are just starting to tinge the old lines of maples here on the Country Hill. Days are getting shorter and the air has an old familiar chill and golden scent. With the arrival of the Fall season, I greet you with this beautiful new website created by my amazing web designer and friend Suzanne Bird-Harris. It has even more products and ease of use for your shopping. Harvesting my herbs and wild crafting for infusions used to make the natural, herbal products I carry is almost over and I am now stocking the luscious formulations that line my shelves for the long winter ahead. 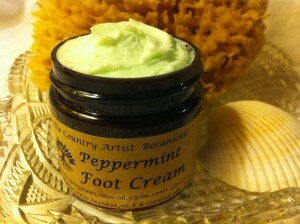 Soaps, lotions, salves and creams are all made with experience, love, and time honored recipes. 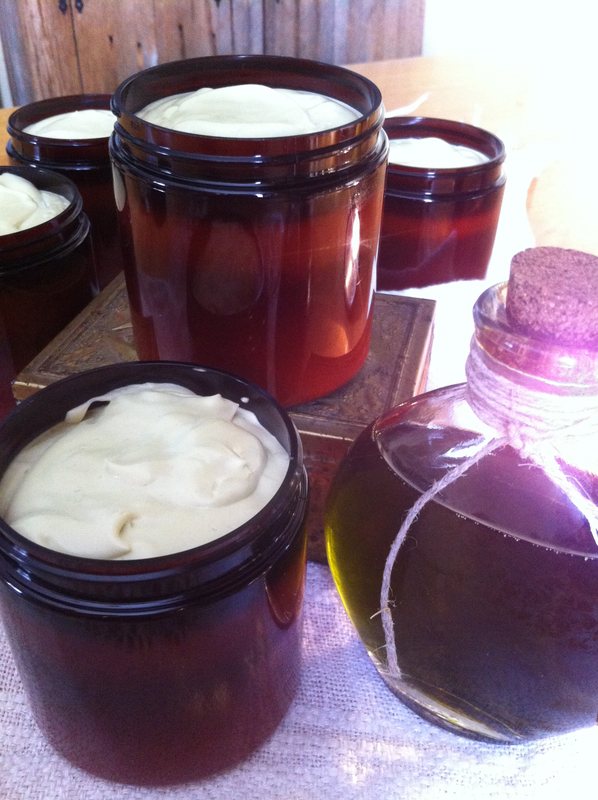 My facial moisturizers including hempseed cream are a favorite here in the shop. Hempseed oil, known as “food for the skin”, sinks right in leaving no oily residue. For those with complexions needing less moisture, my light facial lotion will fit your needs perfectly using ingredients that balance for “anytime use”. For the body, my whipped shea butter and body lotions will bring a smile to your face providing moisture and aromatherapy all-in-one. Sugar scrubs exfoliate dull, dry areas leaving vibrant skin that feels as if lotion has been applied. Our feet will still need pampering and my peppermint foot scrub and cream make lovely holiday gifts. Handcrafted artisan soap bars are formulated using the highest additional butters I can add to help leave skin feeling supple and soft, not tight and dry like most commercial soaps and gels. Please feel free to contact me with any questions you may have! I am confident that once you try my natural products using Mother Nature’s gifts, you will be visiting The Country Artist again. Come in and enjoy your visit!